The Domestic Violence Disclosure Scheme (DVDS) - or Clare’s Law – is a way to find out vital information to help you make a decision about whether it’s safe for you to continue your relationship. If you, or someone you know, has concerns about a relationship or think they may be at risk of abuse, you have the right to ask the police if a partner has had a history of violence or abuse. You can find out more about the scheme, how it can help, and where you can find support by clicking here or watching this video on YouTube. 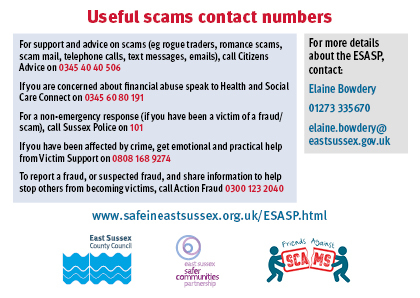 A confidential helpline for people who are abusive and/or violent towards their current or ex-partner. Offers information and advice to support perpetrators to stop their violence and change their abusive behaviours.